Jack Parow is one talented man and has a serious way with words. Is there anything Jack Parow can't do when it comes to spitting rhymes? We could probably have tasked him with a rap about the 'Teletubbies' and it would have been epic, right? Talk about having a way with words! 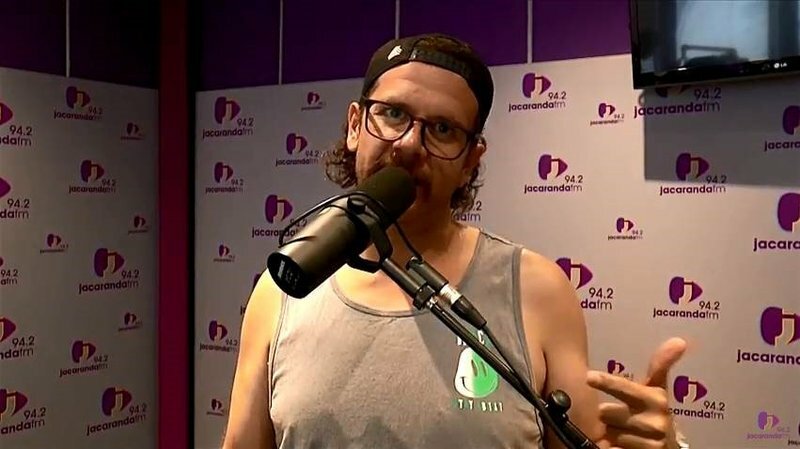 Apart from joining Breakfast Show hosts Martin Bester and Tumi Morake for #FridayLive, in true Parow-style, he showed off his talents with an off-the-cuff rap. This is awesome - and hilarious! What did you think of Parow's rap? Let us know by commenting below.